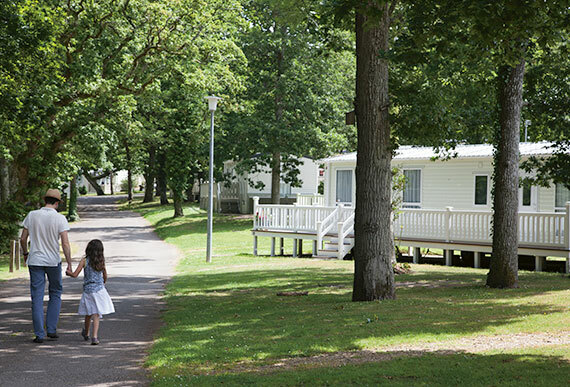 We have reserved 20 luxury caravans for a three night break at Hoburne’s Bashley park at New Milton in Hampshire. The park is on the edge of the New Forest for wild adventures and boasts an array of great facilities including an indoor pool, adventure playground and entertainment complex. We have a choice of 2 bed or 3 bed caravans – all sleep six and are fully centrally heated. £190 for 3 bed caravan. Please book via the website (www.surreydeaf.co.uk/events/caravan-holiday) – we need to know names of all family members who will be going, your address, email and phone number, as well as car registration number. The deposit to pay now is £75 (this is non-refundable). Please check your dates carefully before booking. ***PLEASE NOTE WHEN BOOKING: choose one ticket, add your details, click ‘add to cart’ then on the next screen scroll ALL THE WAY DOWN TO THE PAYPAL button, and click on that! Do not click ‘proceed to checkout’ or it won’t work. Please DO NOT send through a separate PayPal payment and email us your details. It doesn’t help us, it creates a lot more admin and your place will not be reserved. If you have any problems with booking, please use a computer rather than a phone and start again – if all else fails, contact us via email. There are a few dog-friendly caravans available as well. please comment in the notes if you would like one of these. For more details of the park visit www.hoburne.com/park-details/hoburne-bashley/ or call or email me. Please email Gabi Stiles (gabriella.stiles@gmail.com) if you have any questions. (tel: 07904191342).